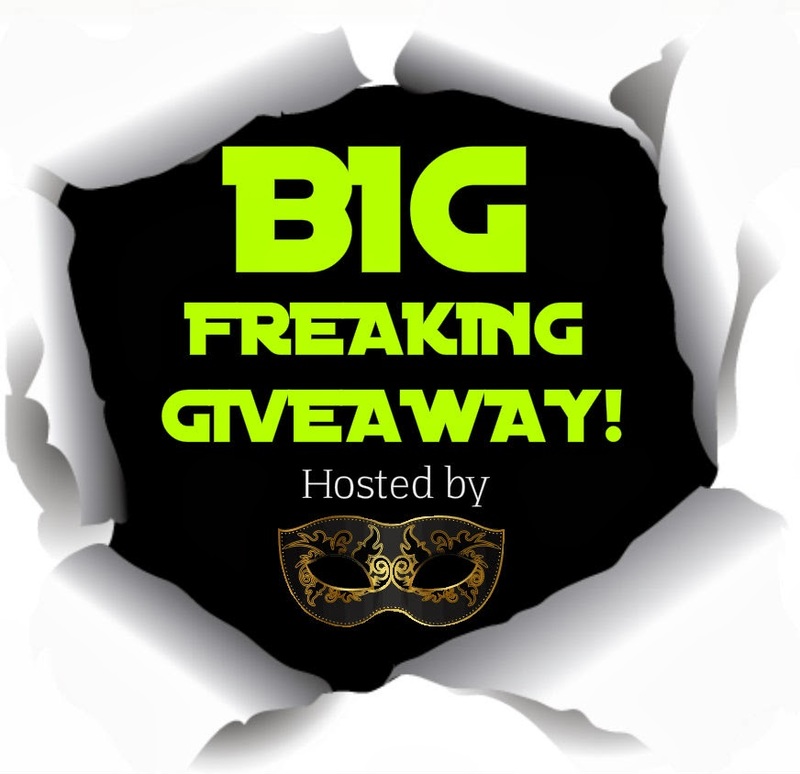 I, DeeJay of the Masquerade Crew, am hosting a BIG FREAKING GIVEAWAY coming this April! I am looking for print books ONLY to include in the giftpacks. If you're interested in donating a book, please email me the title, book cover, and Amazon link at: deejay@masqueradetours.com. 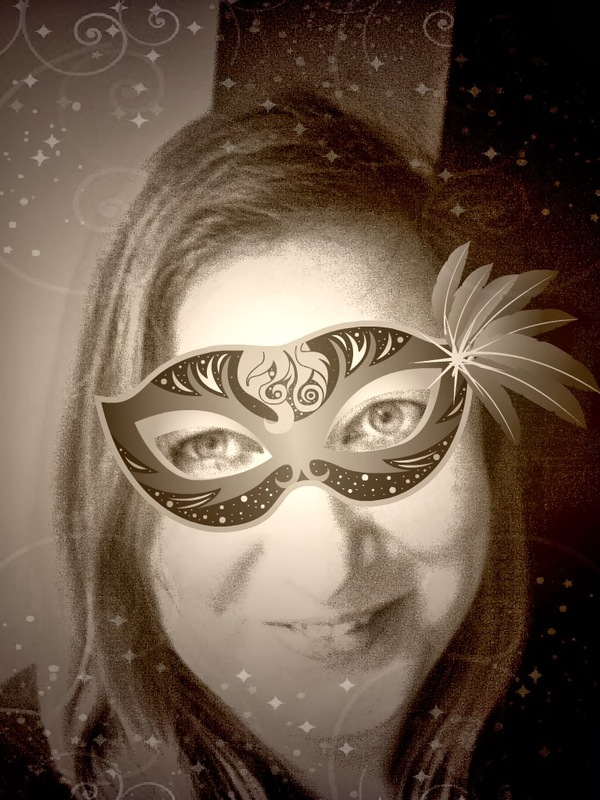 Blogger Banter #17: Candace (@candacemom2two) from Candace's Book Blog! OMG! It's #Giveaway Friday! Giftcards up for grabs! Tell everyone a little bit about yourself. My life is all about music, words and stories, can't imagine spending a day without them. Who are some of your favorite authors? Books? I can never pick a favourite, because there are too many amazing stories and writers out there. Some entertain with a unique world (Tolkien), some with their style (Austen), others with the moral (Redfield). I need all of them. What are your favorite genres of books to read? I tend to read a lot of fantasy because it fascinates me to see that there can be more to this world than we see. Tell everyone a little bit about yourself. 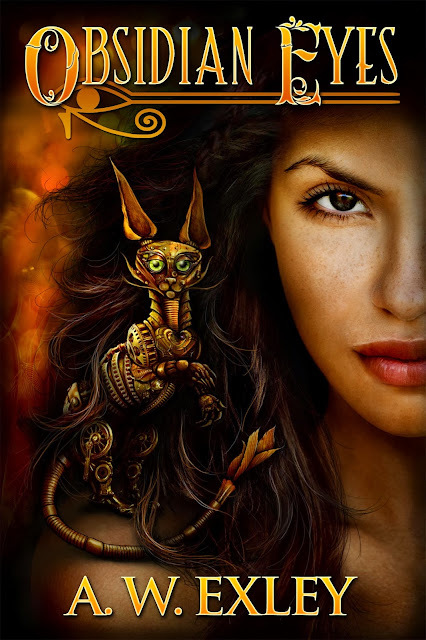 I've recently stepped into the world of indie authors, but I've always enjoyed good genre fiction and would love to support some of my indie brethren. I have lived in the DC area for over ten years now and it looks like I'm here for the foreseeable future. I do a lot of writing and reading. I also like a lot of genre TV and am prone to binge watching in quantities unsafe for mere mortals. 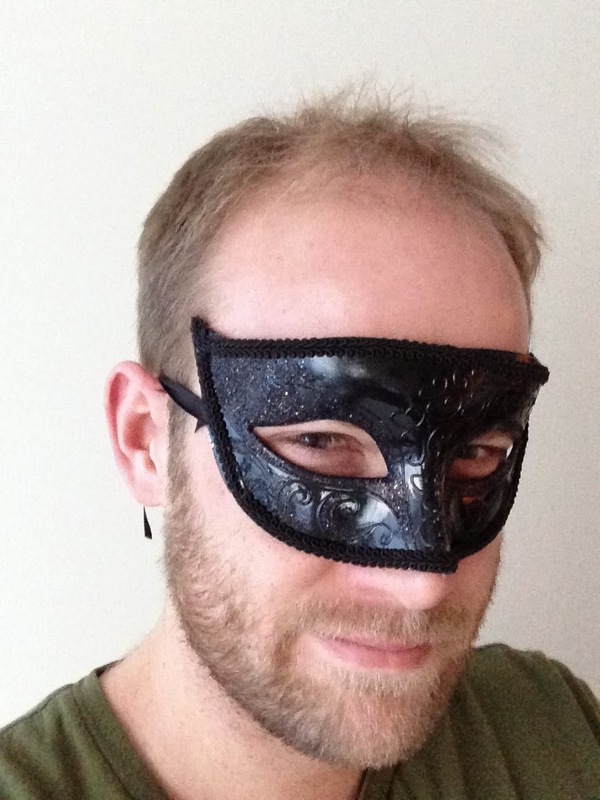 Self-published authors not paying for editing—why it's not automatically unprofessional. I've learned a lot about the publishing industry the past couple of years, and although I'm sure there are many more things to learn, I will say this: there is no right or wrong way to do it. More accurately, there's recommended, less recommended but doable, and not recommended (and a few still successfully do it). 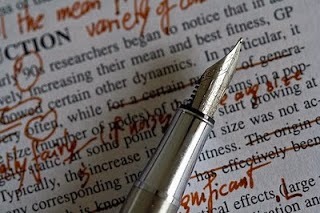 Editing is a necessary evil, one that often costs a lot of money. But some writers are able to get away with a lot less. Or, at least that's my guess. The following two poll questions should capture a snapshot of that very thing. So, authors ... if you would be so kind. 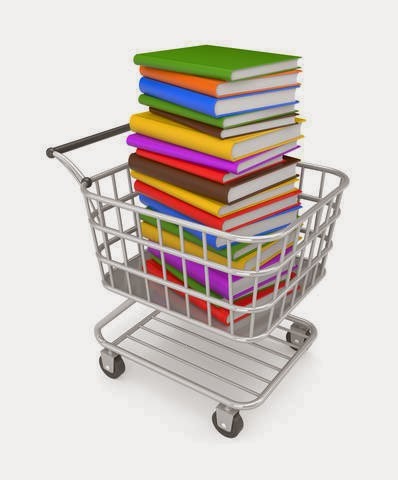 Poll: where do you purchase/download ebooks? Except on the rare occasion, this blog has primarily promoted books (usually the digital kind over the print variety) from Amazon.com. Collecting and including other links takes time, and as they say, time is money. However, as our audience has grown, especially as of late, it would be nice to know where everyone gets their ebooks. This could change where we link to (as long as it doesn't make me pull out my hair). 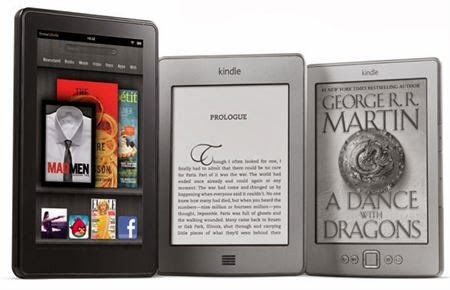 Survey: what kind of E-reader do you have? Announcer: NNN’s Never Ending News Network continues with its award winning, trademark pending, never ending coverage of Hurricane Edna. Anchorwoman Lindsay Brockport: Welcome back to NNN. Hurricane Edna continues to batter the Florida Keys with 165 mile per hour winds. More than 16 inches of rain has fallen in the past hour and waves have been measured as high as 75 feet. Thankfully, all islands in the Keys have been evacuated, with the exception of several disaster relief teams who are stationed in specially constructed steel bunkers designed to withstand even the most severe hurricane conditions. The following is syndicated from nownovel.com and is posted here with permission. Articulating the difference between fantasy and science fiction can become surprisingly contentious as anyone who has witnessed furious debates about which books can enter science fiction awards can testify. However, there are a few key differences in the genres that can help us to separate one type of book from the other. 2 reveals and a book blast. Wanna join us? MEET @devorah_fox, Our Newest Crew Member! Vote for your 3 favorite book covers.